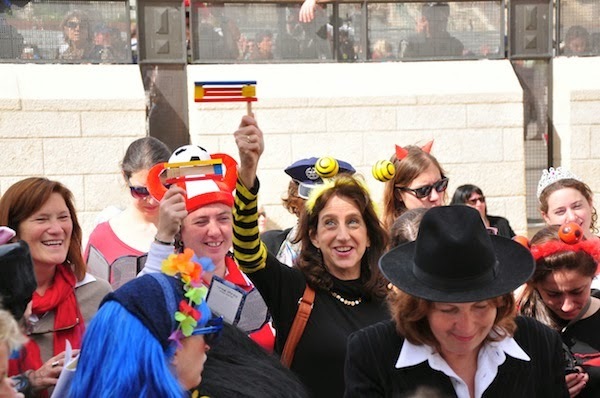 Israeli artists Dotan and Goldman's Purim artworks this year are inspired by the Women at the Wall and the Tefillin Controversy in the orthodox community. 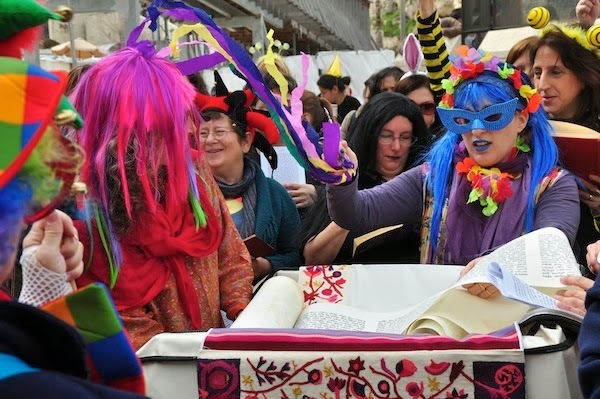 Purim is a Jewish holiday that commemorates the deliverance of the Jewish people in ancient Persia. This year it starts the evening of March 15th. 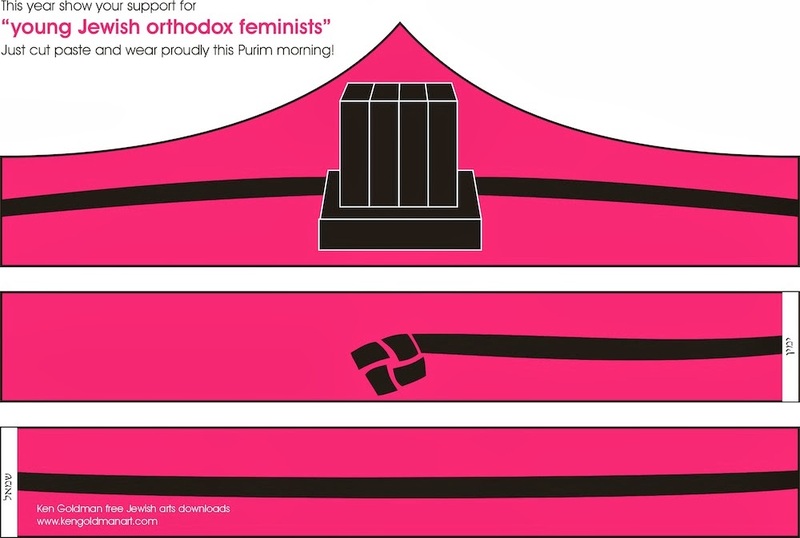 Ken Goldman - "Support for Young Orthodox Jewish Feminists"
Ken Goldman's free download, in time for Purim, can be found here.